Clubs/CSA > Club Membership "Breed Sampler Yarn Club"
This is a chance for you to experience knitting with yarn that is more than just Merino. 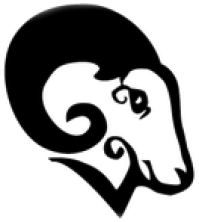 With this membership, you will receive 4 - 8 skeins of 4-8 different breeds of sheep. Breeds may include and are not limited to Icelandic, Shetland, BFL, Cormo, Corriedale, Finn, Black Welsh, Teeswater, Romney, Manx Loaghtam, Herdwick, Gotland, Zwartbles, Polworth and Perendale And more to come!Most of the yarns are spun at 220-260 yards and are a DK weight. 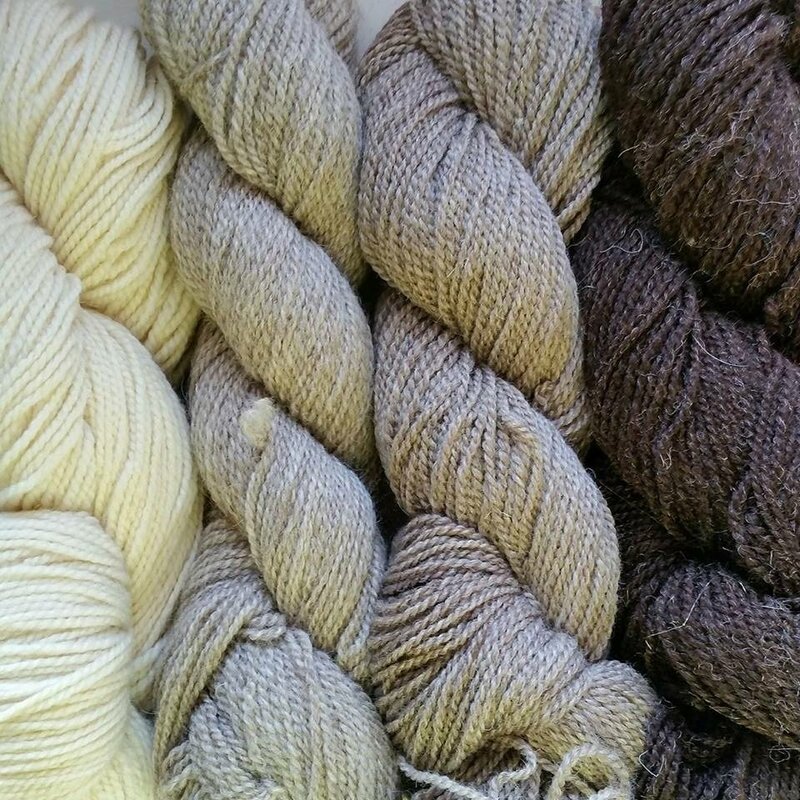 These breeds come in a verity of natural shade so expect to get more than just plain white yarn.